I understand that you are thinking of selling your home. 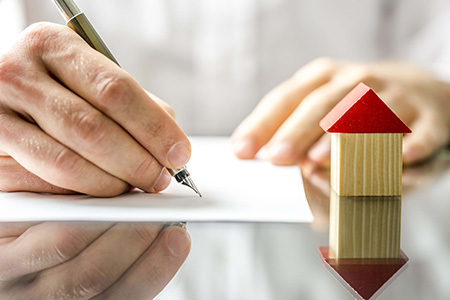 Regardless of the reasons why you are selling, our clients usually have one goal: To achieve the best possible price, in the shortest amount of time, with the most favorable terms. Selling your home can be a stressful and exhausting process – but it doesn’t have to be – not when you have a Professional agent who is committed to working in your best interest only. If you have any questions or you would like clarification about any of these steps, please do not hesitate to contact us.